Do you like Midnight Hunter? Share it with your friends. 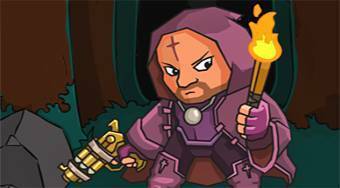 Midnight Hunter - in the role of intrepid heroe go on a dangerous journey to rescue abducted children.